It has been my pleasure to work with Avraham Gileadi ever since 2012 when I posted about his site IsaiahExplained.com. I mentioned that as a graphic designer, I wasn’t to impressed with the look and feel but the content was great. Brother Gileadi reached out to me and from there, we began plans on what is now the all new IsaiahExplained.com and we just launched today! So to commemorate this momentous occasion, I made a screencast walkthrough of the basic features of the new site especially for you! You’ll probably notice that my speaking abilities are about on par with my sub-par writing abilities so please forgive what are merely my best efforts. 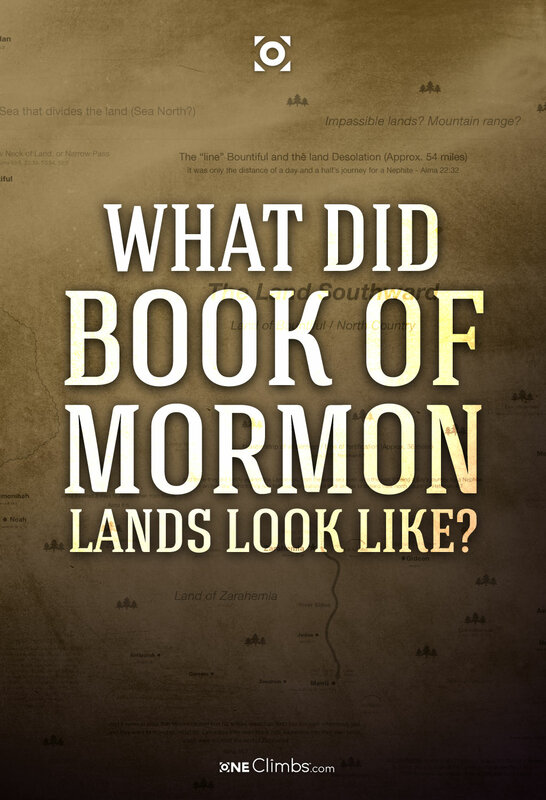 I love the subject of Book of Mormon geography and enjoy hearing all the theories and research. For full disclosure, I’m inclined to believe that the majority of the events in the Book of Mormon occurred in North America in the Eastern United States, that said, I tried to not let any biases influence what I was seeing in the text. I need anyone experienced with book publishing, Deseret Book, etc. to assist me on a special project. The purpose of the project has to do with the Book of Mormon and sharing the Gospel. I don’t plan on any monetary return for being involved in this effort, nor do I have the ability to pay anyone for their contributions at the present time. I’m freely giving my talents to see to the existence of a work that I believe could bless many lives and am putting the call out to see if anyone else is interested in assisting and being part of this project. If you are interested just contact me here.